A new high efficiency furnace can save you money. Lennox® furnaces are some of the most efficient and quietest heating systems you can buy – they’re engineered for perfect warmth and savings. 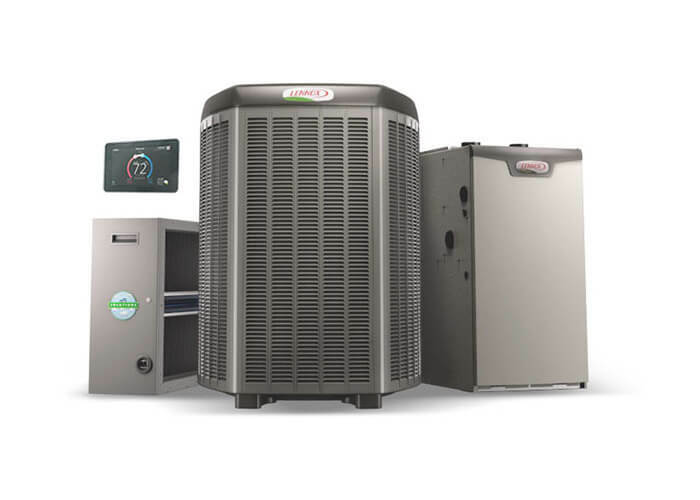 Ask us about Lennox® and Carrier® high-efficiency furnaces.